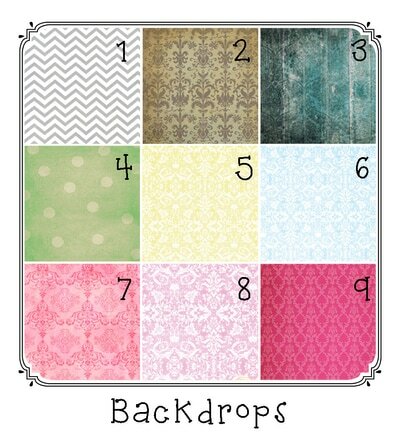 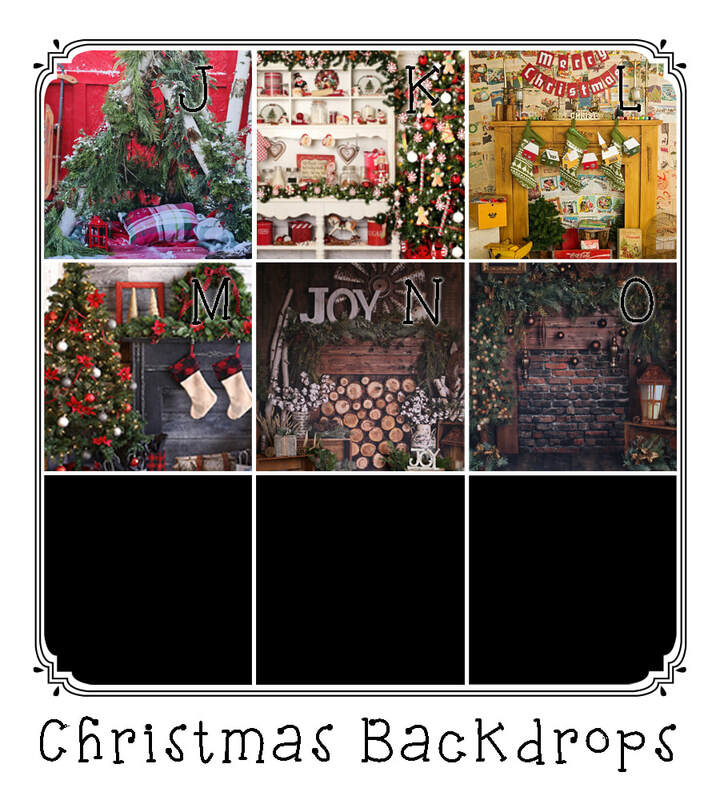 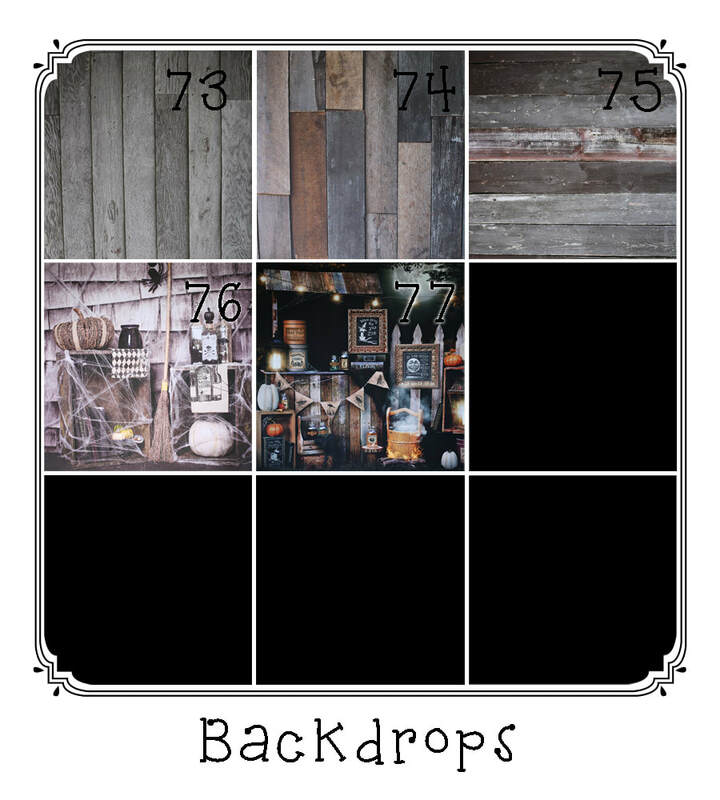 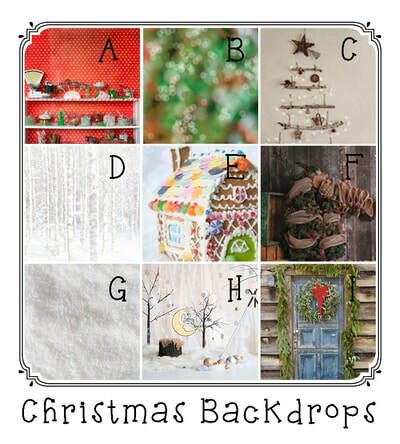 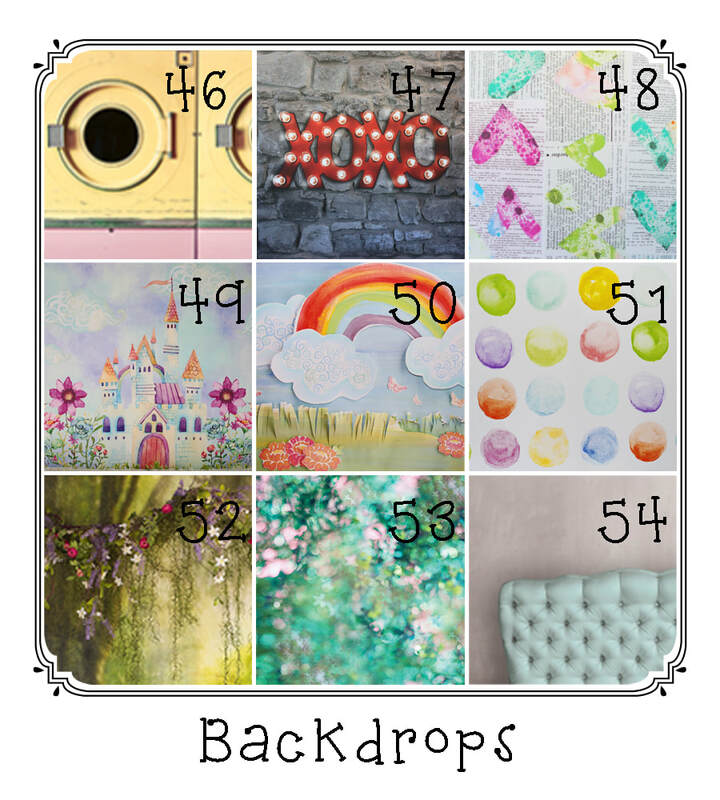 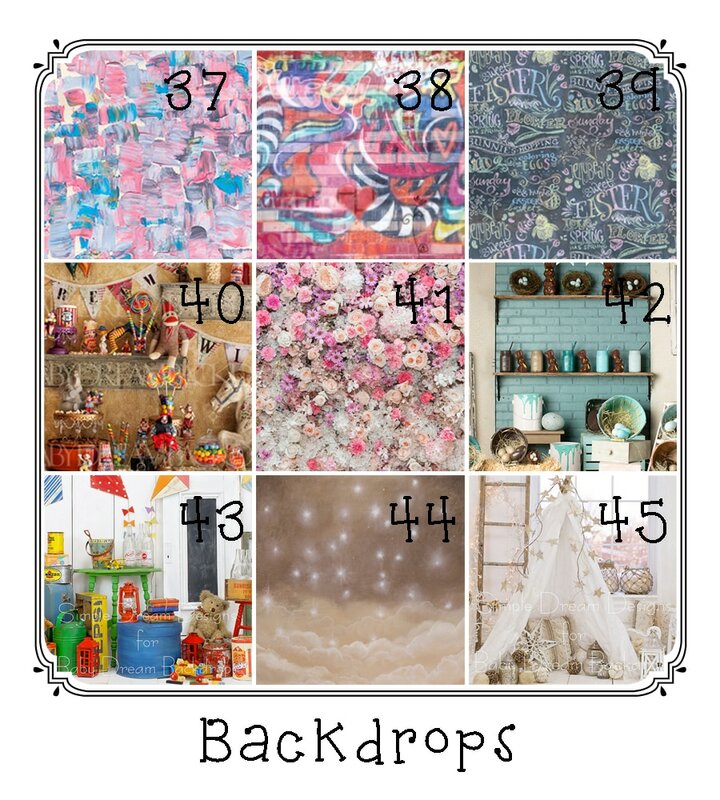 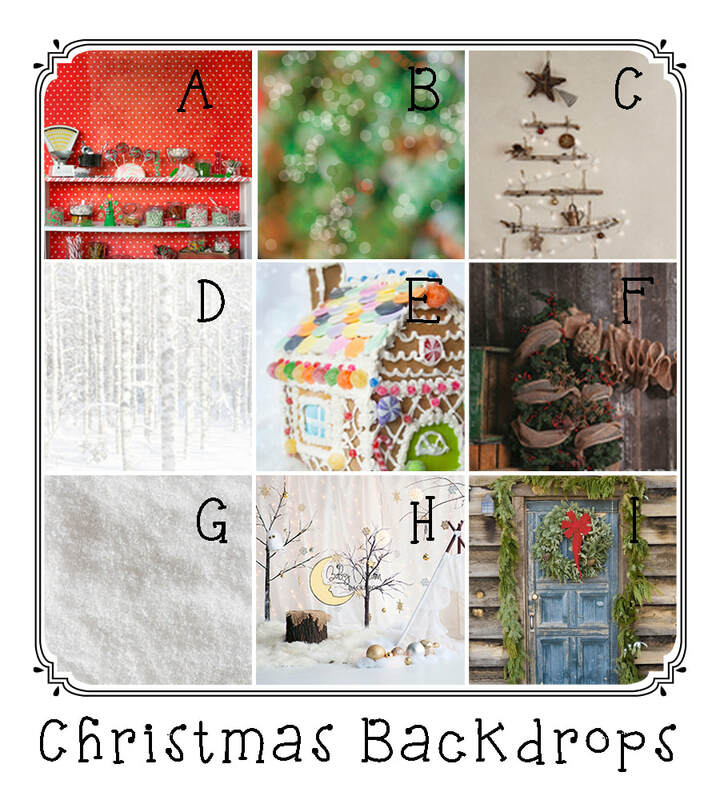 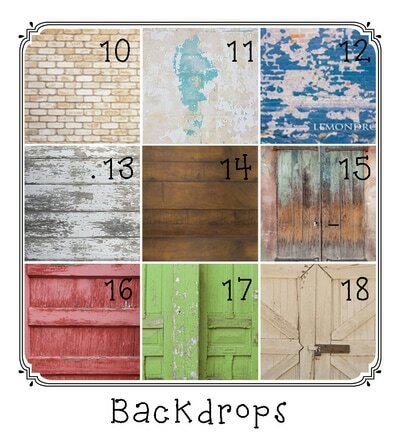 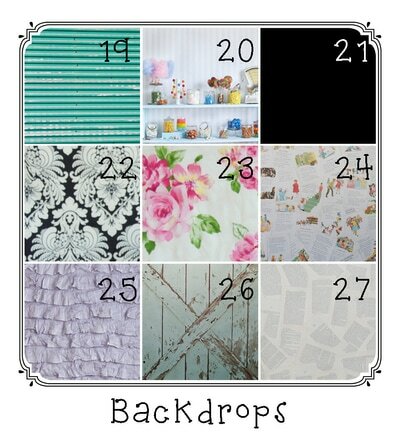 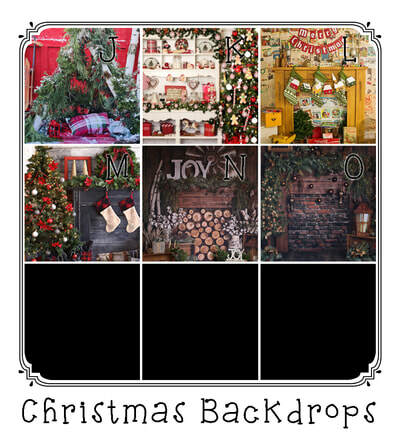 Here are some of the backdrops I own to help you plan your session. 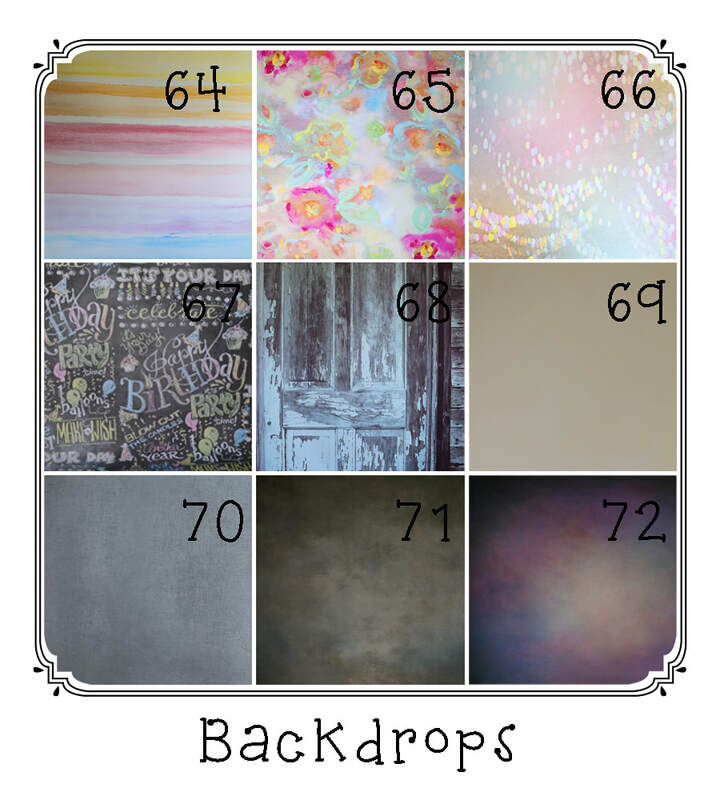 Now it will be easier to pick out your outfit to match your favorite backdrop! 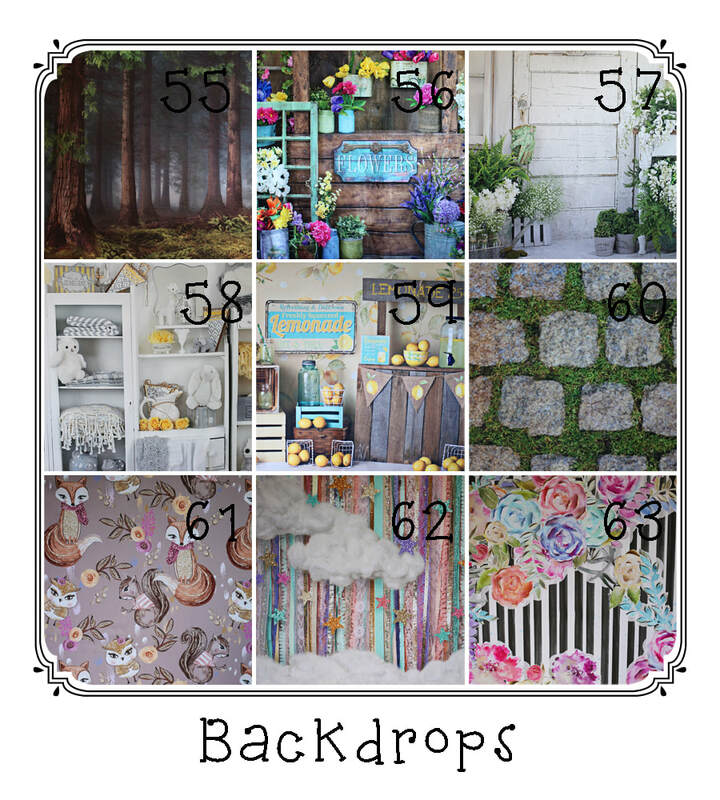 Just let me know which number you like and I can plan a set up with it!